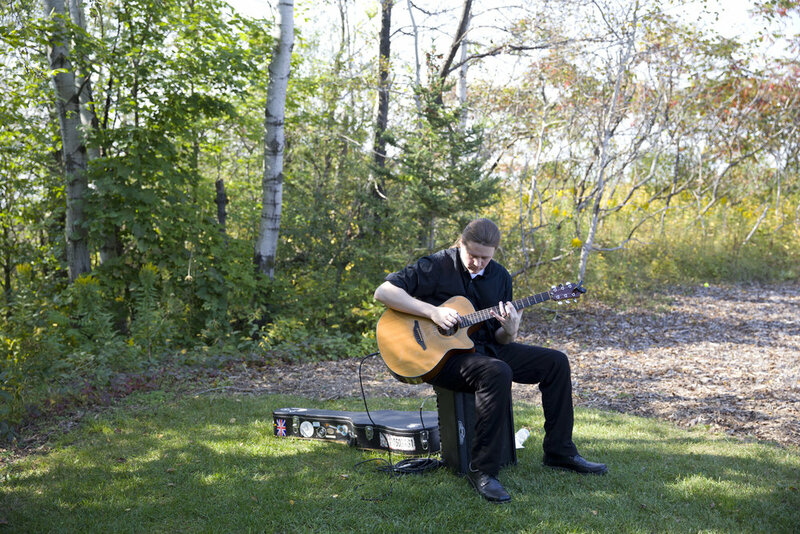 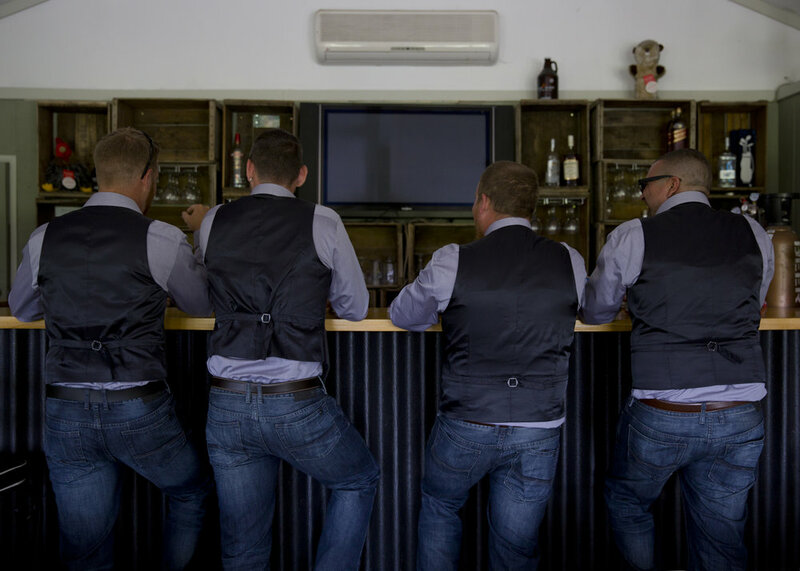 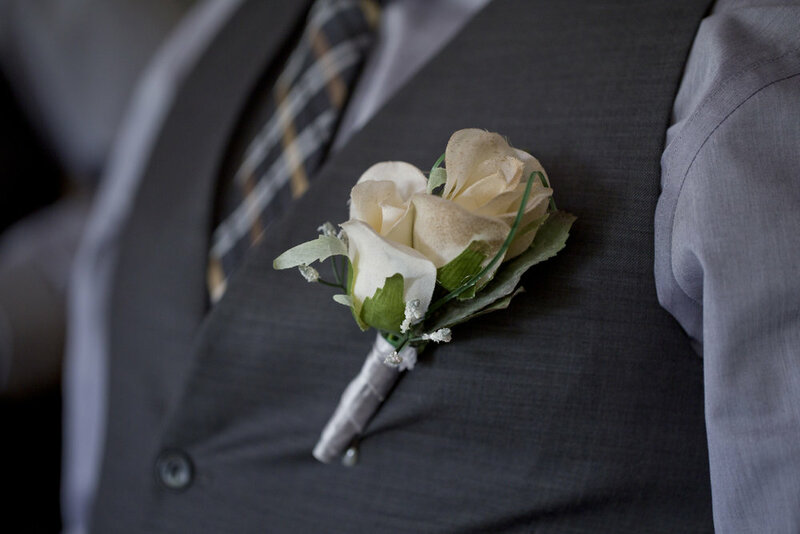 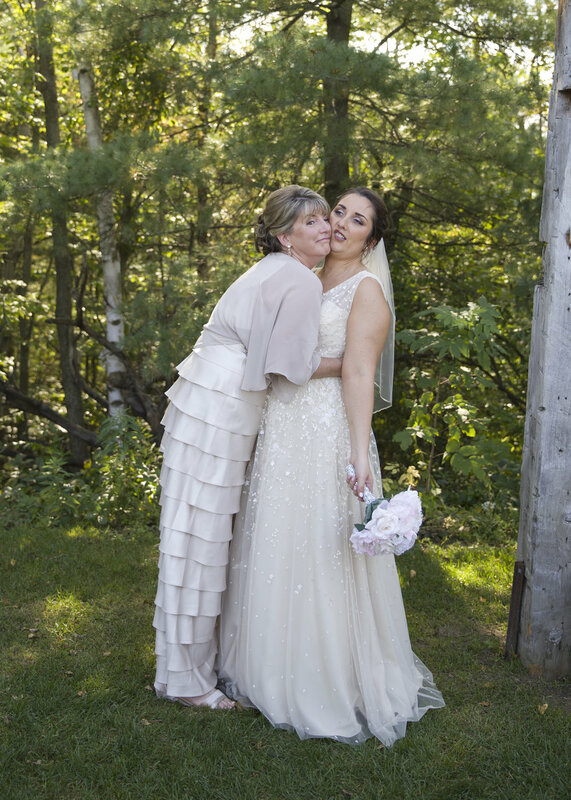 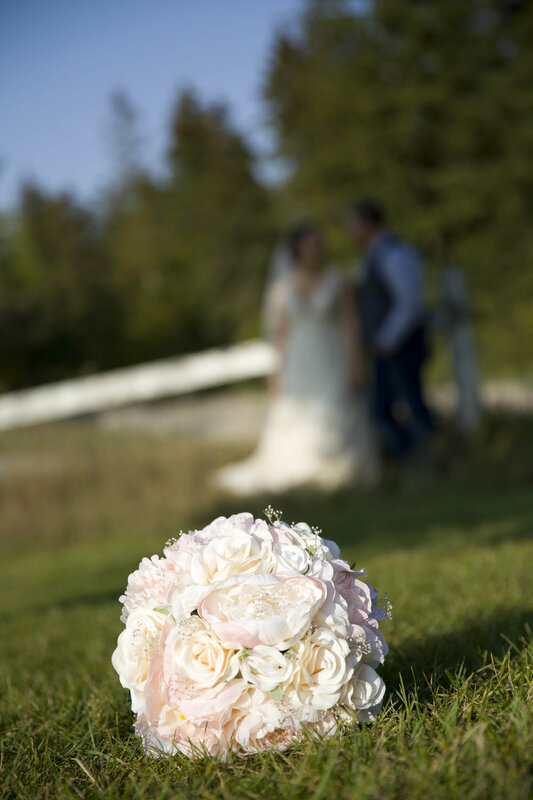 I had the pleasure of shooting a wedding at the beautiful Ganaraska Forest Centre. 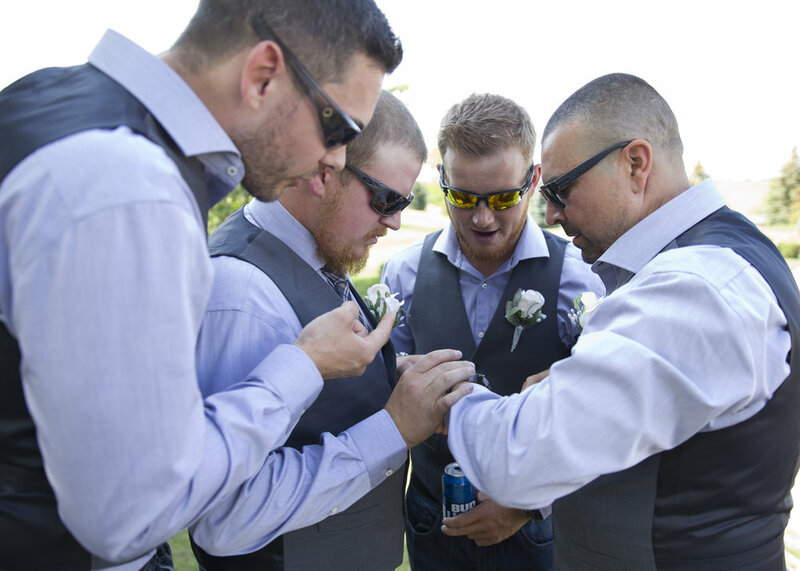 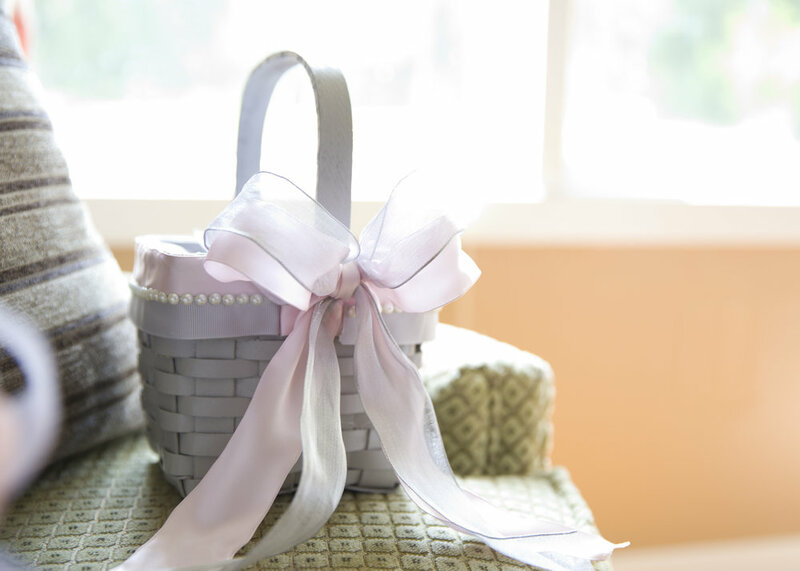 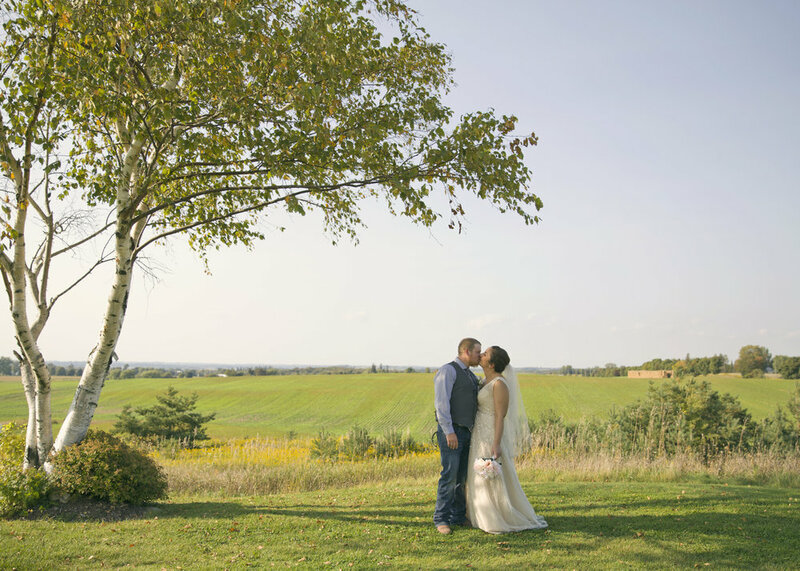 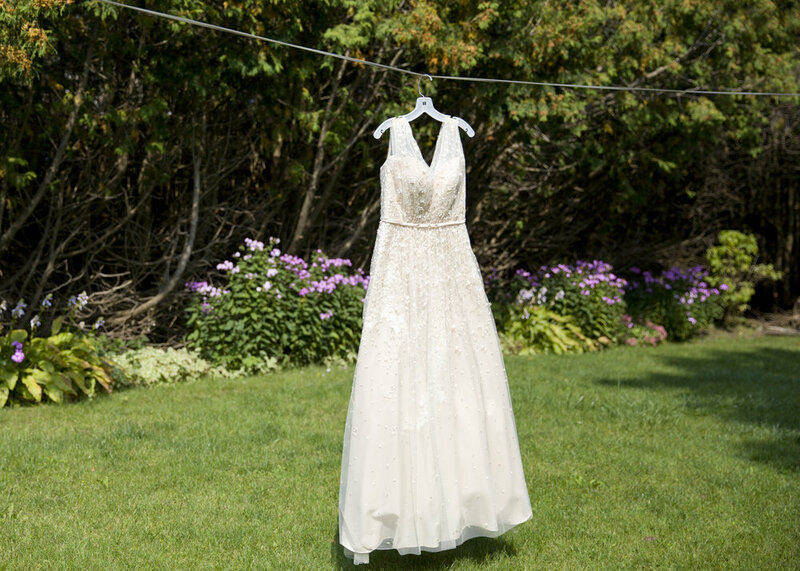 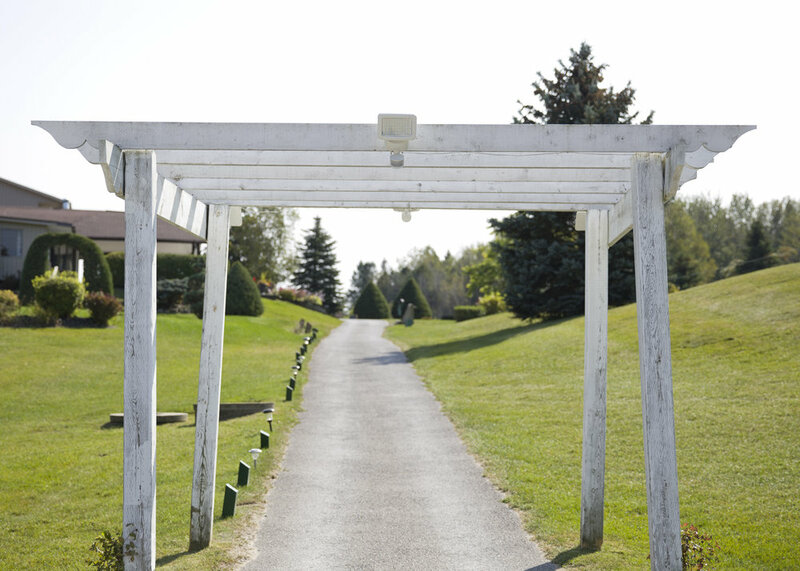 The on-site couple were Mike and Holly who planned a gorgeous wedding here in Ontario. 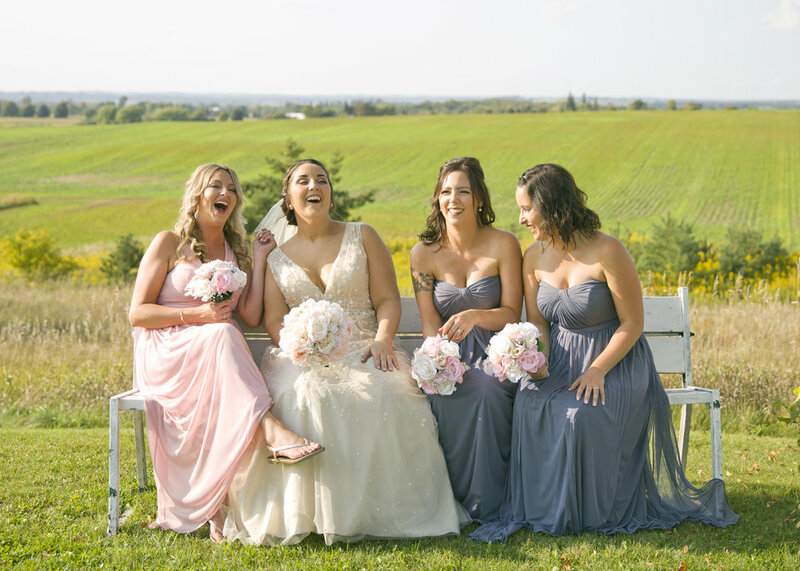 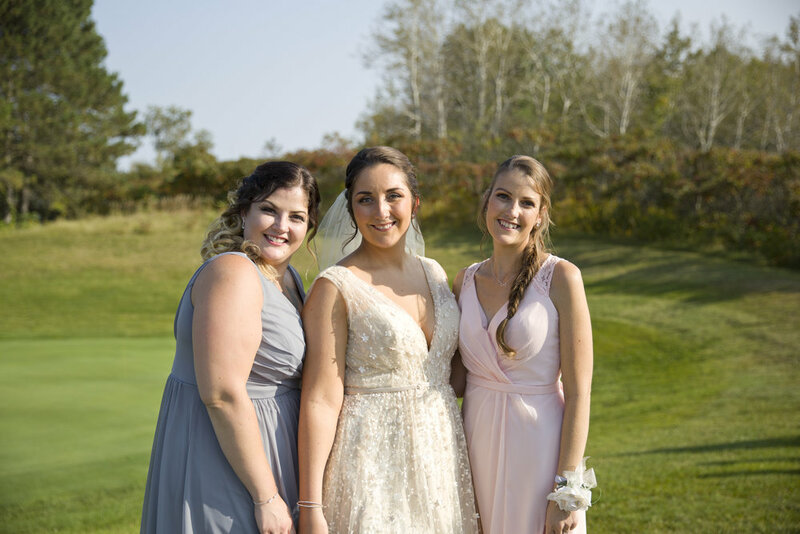 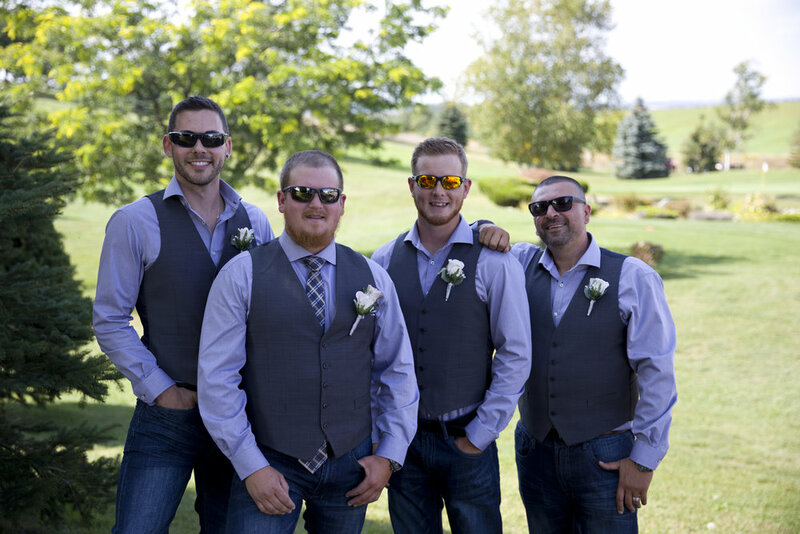 They travelled all the way from BC to surround themselves with family and friends on their wonderful day of celebration. 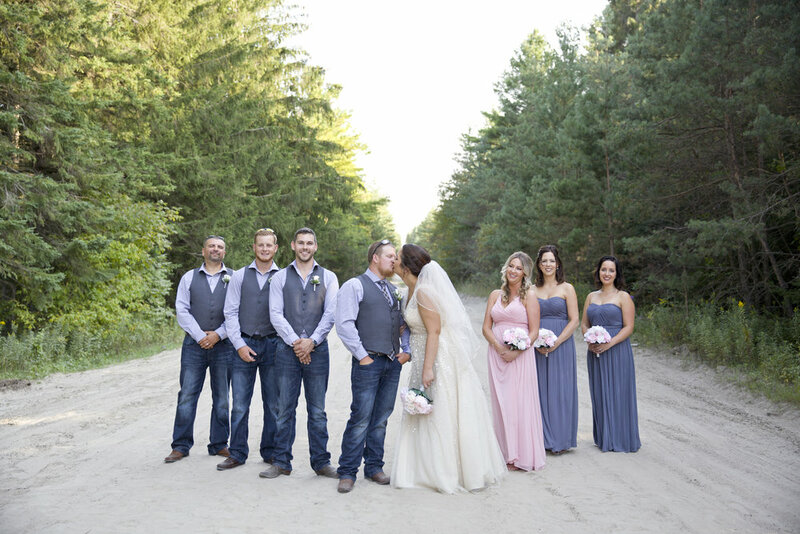 Their day turned out perfectly, the weather was amazing and they were able to get married deep in the forest ceremony location surrounded by trees. 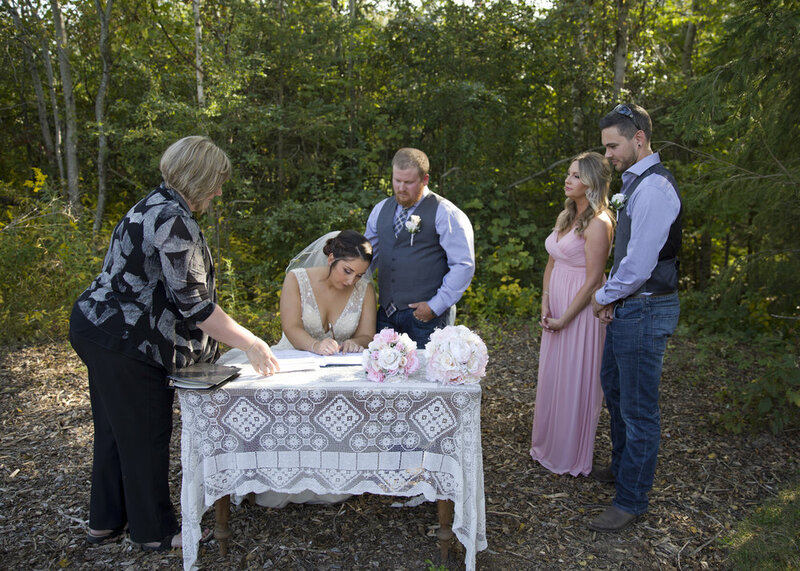 The ceremony, reception and food all turned out amazing for this lucky couple. 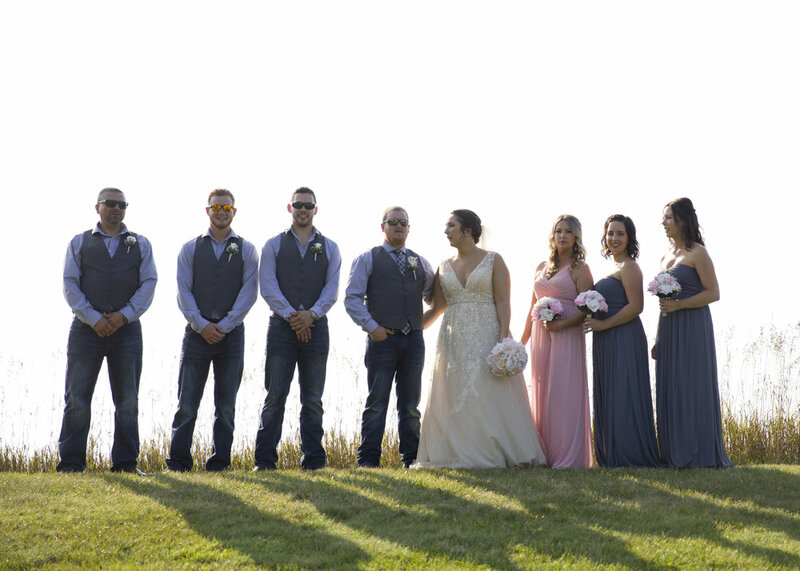 It was a great day for all in attendance!